After 6 years, I have finally re-submitted Elise. I've added chapters and removed chapters. If all else fails, I'll always have the straight-to-Kindle option. 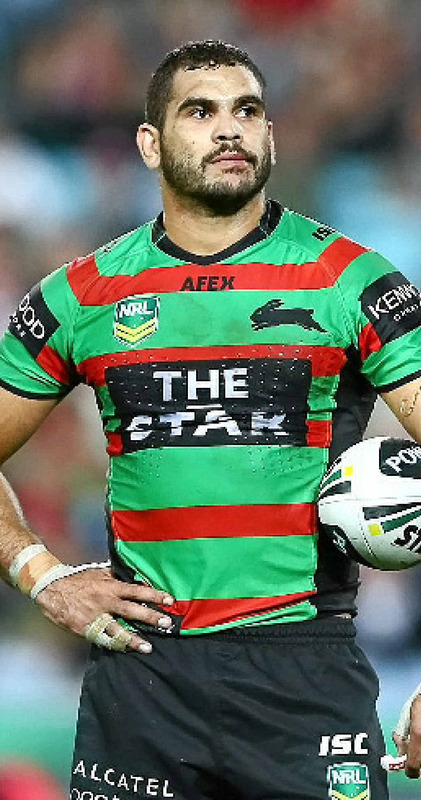 I'm not a fan of rugby league, but last nights game wth the Roosters vs Rabbits may have changed my mind. I liked it and I think it's so admirable that you're doing it.